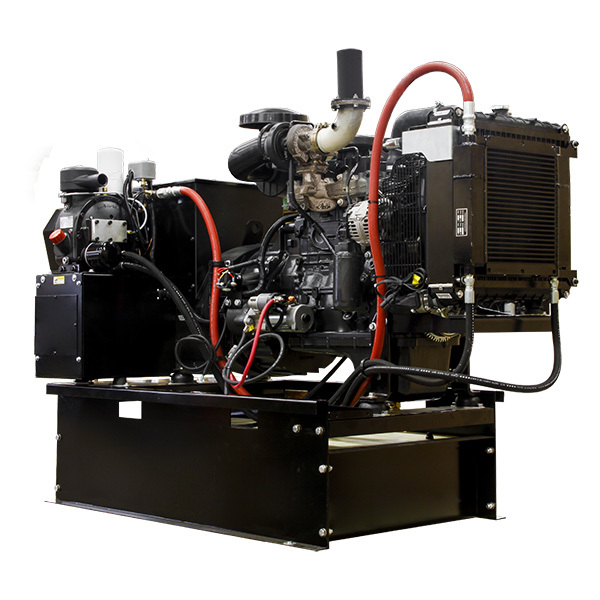 FOR TRAILER APPLICATIONS WITH A CUMMINS GENERATOR END. 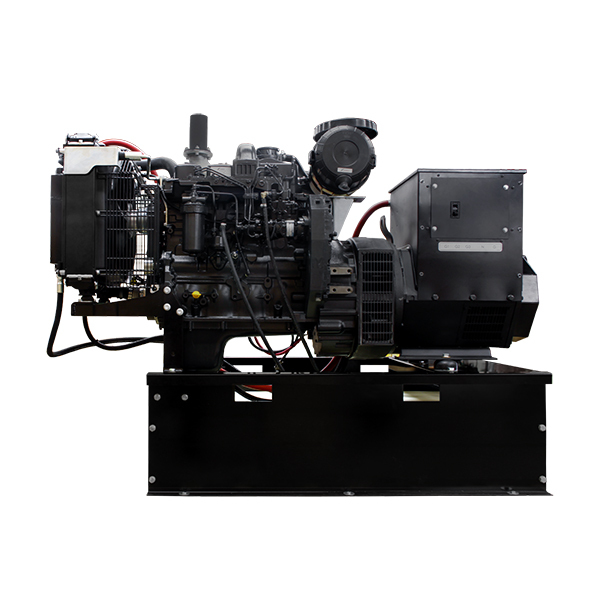 THE- DE4040 TIER III FLEX=HAS QUICKLY BECOME OUR BEST SELLING MODEL IN THE DE LINE. IT IS APPROPRIATE FOR ANY APPLICATION WHERE AIR PRESSURE AND ELECTRICITY ARE NEEDED. IT IS AVAILABLE IN ANY STANDARD VOLTAGE WITH 40 CFM AT 120 PSI. to ba a durable design for over 40 years. shutdowns. 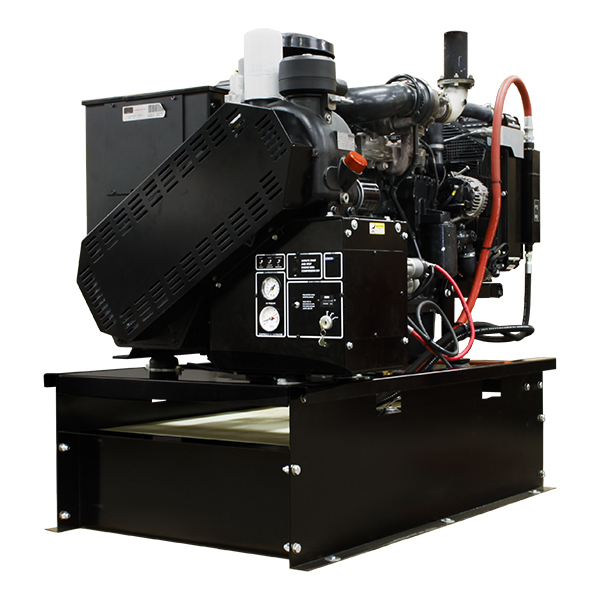 The compressor is equipped with a low oil shutdown. Our small footprint allows for easier installation. applications backed by an extensive service network. to be a durable design for over 40 years. 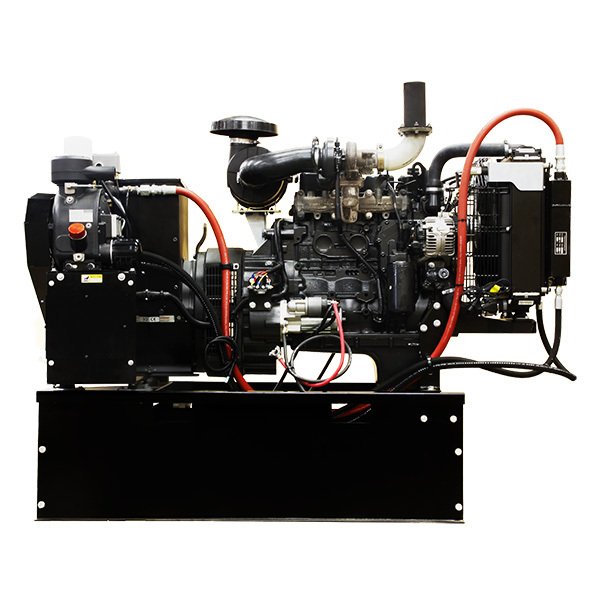 Every generator is fully tested prior to leaving our facility. ability to program analog/digital inputs and outputs. Square D circuit breaker box for remote mounting. generator will be ready when needed most.